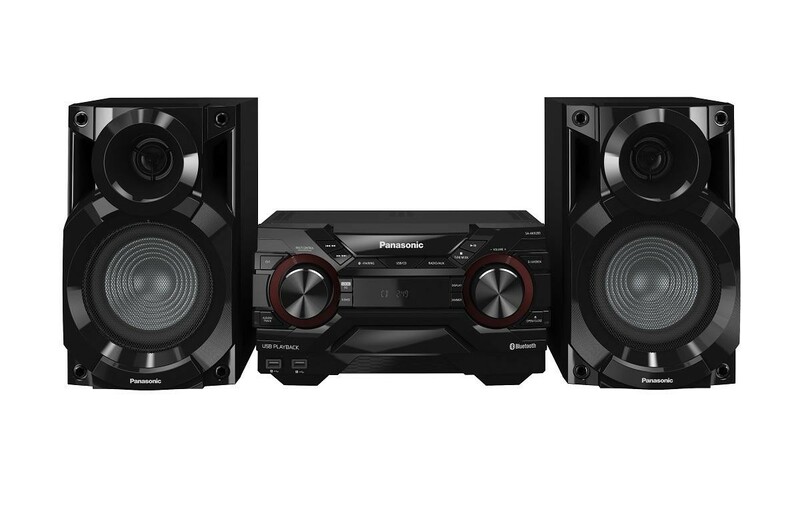 The Panasonic SC-AKX200E-K Micro Hi-Fi System provides your home with powerful and clear sound. The 16cm Large Woofer with Hard Press Corrugation produces powerful bass for dance and other kinds of music. Corrugation has also been added to suppress distortion for even greater clarity. D.Bass Beat provides powerful party sounds, and DJ Jukebox lets you request songs using MAX Juke App. 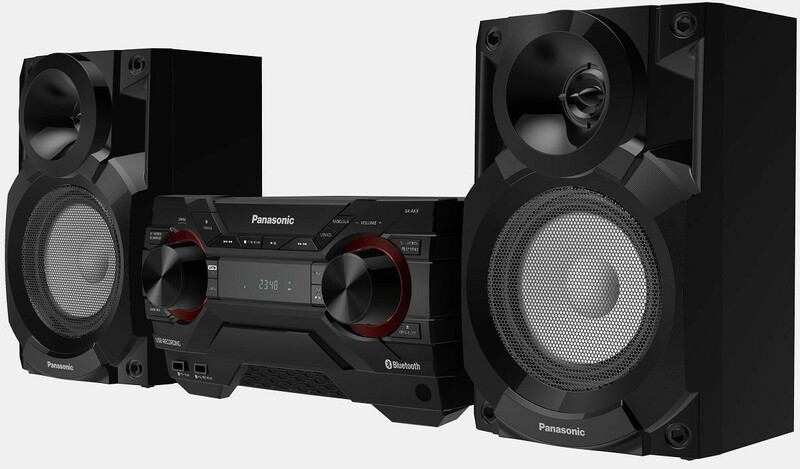 Bluetooth compatibility also gives you more music with powerful, clear sound for more exciting home parties. With the wide versatility of the Local Preset Equalizer, you can maximize your enjoyment of different music genres, such as Rock, Pop, and more. Football mode also makes it more fun to watch TV. The DJ Jukebox plays songs from a USB device with MixPlay mode. 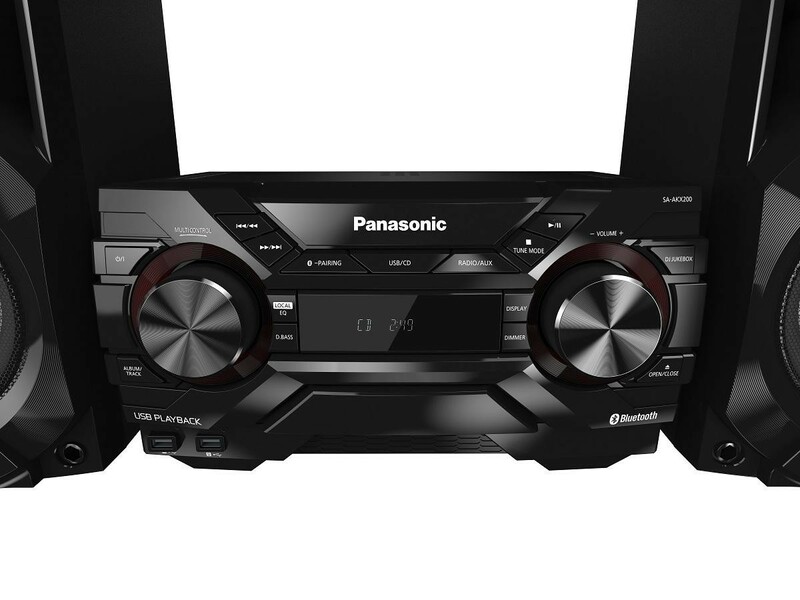 Also, you can operate playlists and play requests through the Panasonic MAX Juke App.